Hey everyone, glad to be here and figure out how to register lol. andyhorror wrote: Hey everyone, glad to be here and figure out how to register lol. Welcome Andy, You should add your general location to your profile as it will help if you need parts etc. Lots of help available here. No question is a stupid question....I've asked a ton over the years! Wow! I can believe all of the replays. What a warm community. I guess since people care, I'll lay a little background out. I work at a small import shop called Understeer R&D as the head tech and fabricator. I recently sold my 3rd gen celica to a friend as I was never in love with the 80s exterior styling. 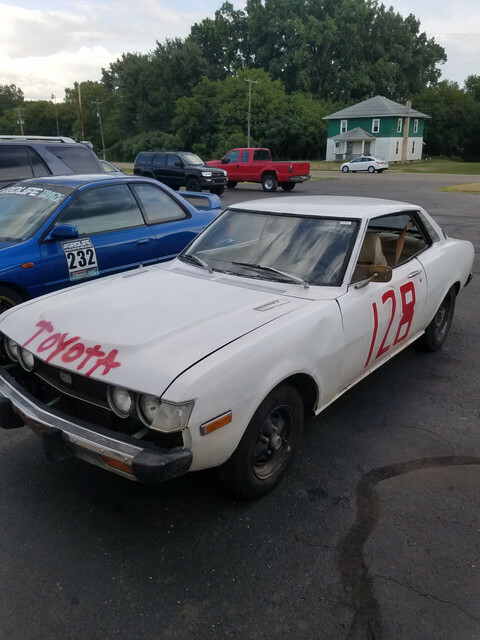 It wasn't long before I was itching for a side project that I could drive, when the guy I sold my 83 to found a 75 on Facebook for me. Plans are to do basic suspension upgrades and make the car as driveable as possible for now only doing small things along the way. Future larger plans would include some type of engine swap, stuck between 3sgte and turbo 2rz. Either of those are years and thousands of dollars away. Two Michigan celicas! and I'm sure that there are more here. Does anyone organize a meet or cruise in Michigan? 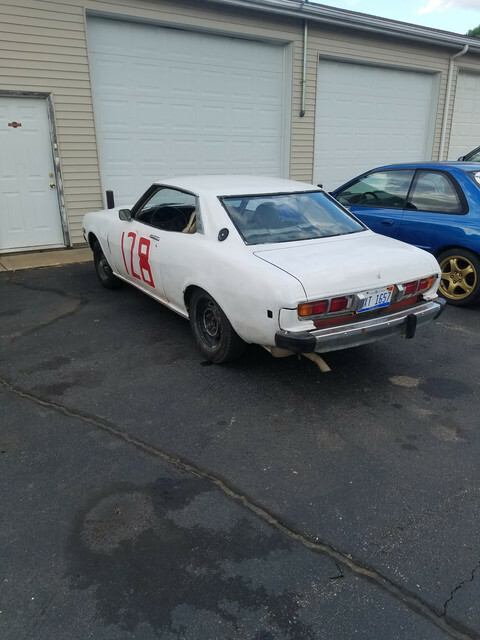 For celicas or just vintage Japanese tin? Finally sat down and figured out how to upload photos. I've never really had the need as I haven't felt like I have much to offer a community. That is not the case any longer. I'm posting some as I bought it pics and I'll make a build thread for as I progress. 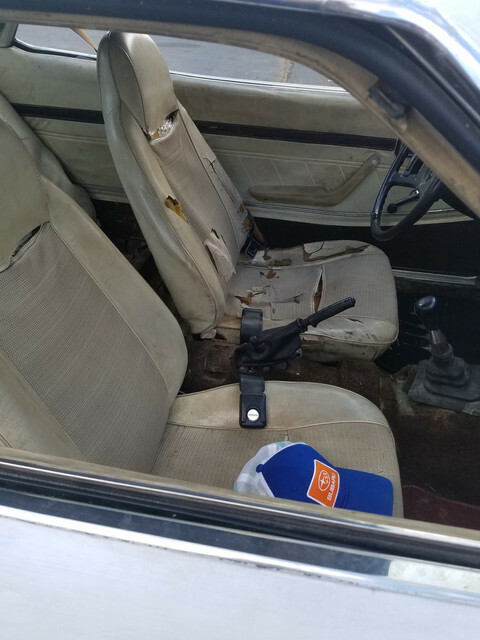 The interior is trashed and I'm missing lots of little bits. 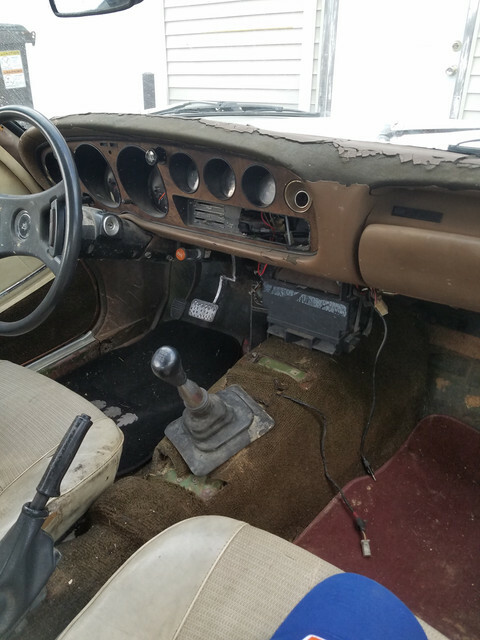 I rather like the idea of the dash being tore up and the rat rod look.